Many people and businesses are still relying on a business landline and that need remains strong that many people find it almost impossible to ever give it up. 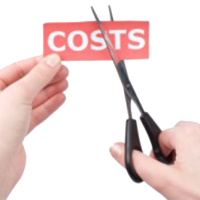 Business landlines are pretty much an indispensable expense especially if you are in a business. Due to the fact that cell phone use has become widespread, several entrepreneurs are starting to wonder if having business landlines still makes sense in this day and age. As of this writing, the fate of business landlines remains questionable. Business landlines and mobile phones have their own pros and cons, and there are some notable features of landline telephones that may not completely be eradicated any sooner. In a recent study conducted, the landline phone was listed as among the top technological innovations that most American households can’t live without. As a matter of fact, these people account approximately seventeen percent (17%) of the population who says they find landlines hard to give up. From the present hordes of landline users, a measly twenty-eight percent (28%) of the population still regard the landline as something invaluable for both residential as well as commercial use. Over the years, the statistics continue to dwindle, and many people are asking, is the landline headed for extinction? The proliferation of affordable yet, high-end smartphones paved the way for many people to abandon their trusty old landline phones. As a matter of fact, in 2006 alone, mobile phones have dramatically outnumbered landlines. People have no longer find the need to acquire a landline phone for their homes and they end up relying solely on mobile phone service for practical reasons. However, for small enterprises, having one mobile phone for both business and personal use seemed to be the most practical and cost-effective way to go. 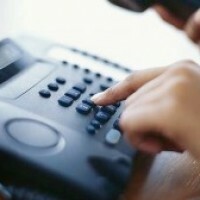 Businesses who prefer not to have a landline connection may immediately lose potential customers and business profits as well. 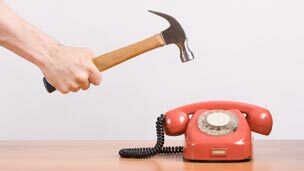 Admit it, mobile phone reception isn’t as stable and reliable as a landline telephone. Mobile phones are susceptible of poor reception and other audible interruptions which can leave a lasting wrong impression for your business and can even lead to losing potential business customers. Mobile phones are even vulnerable of getting lost, damaged, or stolen. 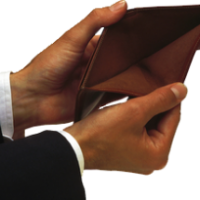 Missing mobile phones can even add up to your expenses and result to other serious business losses. Landlines are packed with certain techie features that are not probable with any handset around. Whereas your mobile device can receive SMS messages, browse the web, and more. The mobility and portability that handsets provide gives an obvious advantage for any entrepreneur doing business. Landlines may not have these features. On the other hand, mobile phones cannot receive fax messages. Fax is an essential business feature that every business ought to have. Mobile phone batteries need constant recharging; business landlines don’t require any charging. Forgetting to charge your mobile device’s batteries can lead to lost business opportunity as well as customer dissatisfaction. These are the technological setbacks when you make use of a mobile phone for your business. 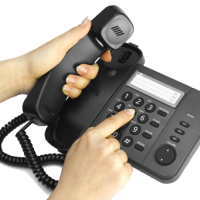 VoIP or voice over internet phone is a great technological innovation that is actively bridging the gap between what a landline phone and mobile phone is able to do. With a voip service you can connect your landline to the web which can result to significant savings on your phone bills, especially when your business require making long distance calls often. 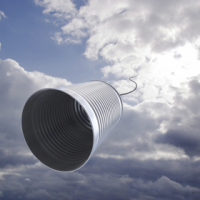 You can diversify your communications platform by adding voip to your business landline. 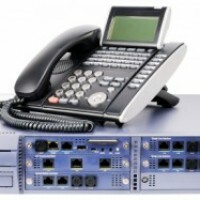 You can check with reliable business landline providers regarding this set-up. 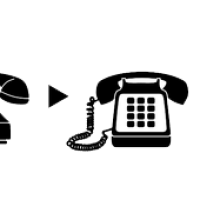 Voip gets rid of any regular call rates and the voip feature supports fax so long as the fax is digital and not analog, you can still enjoy this feature with your voip landline telephone. You have to ensure though that you have a reliable internet service to be able to successfully make voip landline calls. At the current rate the business landline is going, it is still too far away to presume that the landline is going any time soon. 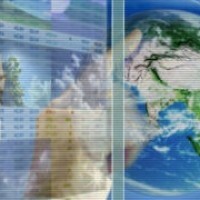 Landlines support the credibility and serve the business needs of any business organization. With voip coming in, they are getting more dynamic and versatile features and functionality. Whatever business landlines lack in terms of mobility and other techie features, they make up for in reliability, dependability, and improved overall business image. Why get rid of landlines when you can get the best of both worlds? 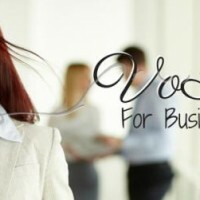 Get in touch with reliable business landline providers to know more about voip business landlines today. Posts related to Why Is It Difficult To Say Goodbye To Your Landline?